Located in the Heart of Your Adventure! Set amidst the beautiful Sierra Nevada Mountains, Lake Tahoe is the largest alpine lake in North America. The legendary Tahoe lifestyle includes world-class skiing, championship golf, mountain biking, water sports and year-round fishing. 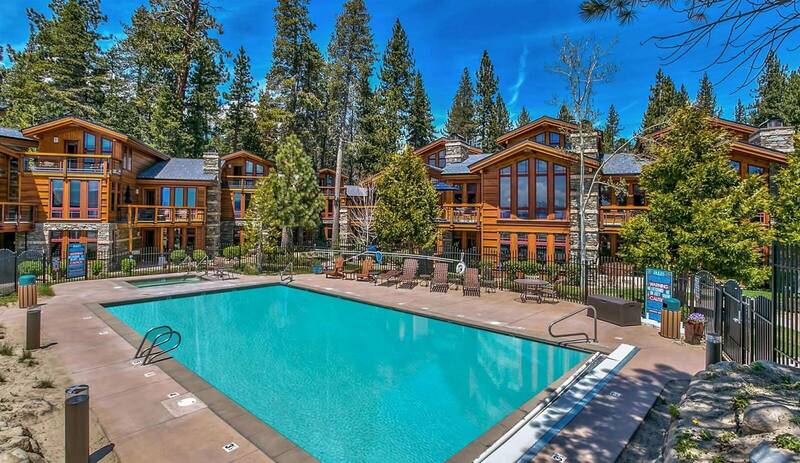 Located in North Lake Tahoe, in the beautiful Sierra Nevada Mountains. Learn more about the Tonopalo Private Residence Club. There is so much more to our property than the beautiful location; see what else we have to offer. For recreation, adventure and relaxation, North Lake Tahoe has plenty to offer, including water sports, spas, and ski resorts. Established in 2002, the lakefront community of Tonopalo consists of 19 fully furnished homes with a variety of different floor plans, and it is the perfect setting for the vacation of a lifetime. These three and four bedroom homes (1,700-3,000 sq. 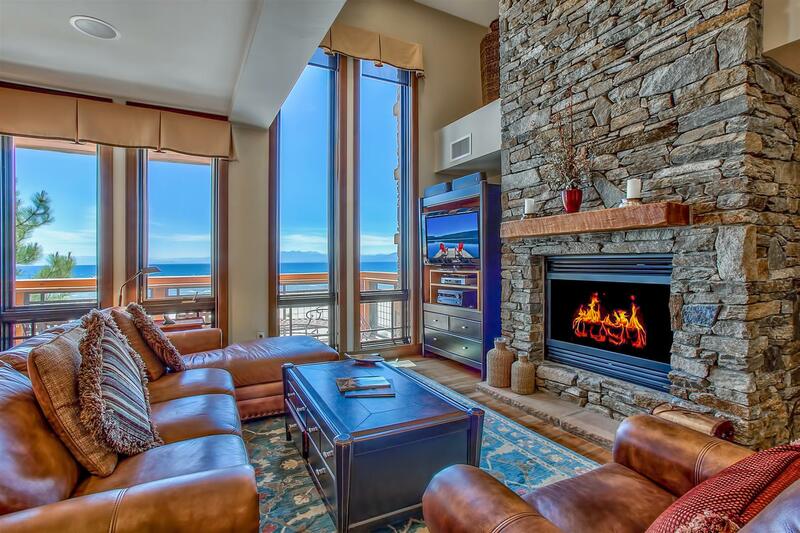 ft.) are private havens that offer a comfortable space to relax and enjoy the recreational opportunities available in North Lake Tahoe. 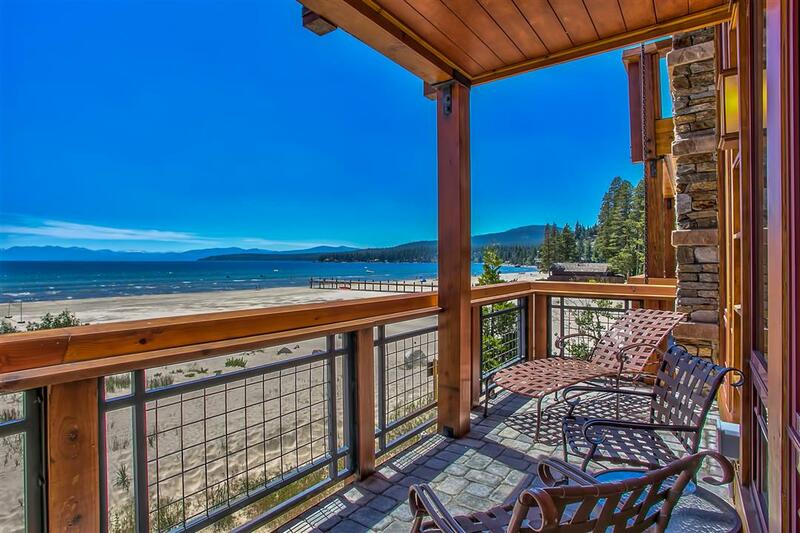 Many of our homes offer spectacular views of Lake Tahoe and are within close proximity to one of the most pristine beaches in the area. All the homes offer fully stocked kitchens and provide a turn key experience for owners and their guests. Tonopalo offers a variety of different floor plans in each of the 19 homes located across the property. Explore the different floor plan options that are available to potential owners. Our proximity to the lake is Tonopalo’s strongest asset, but there is so much more to our property than the beautiful location. Our homes are all fully furnished and offer a luxurious and comfortable space for you to reset and relax. "Tonopalo feels like an 'Uncompromised Beachfront Luxury Property' because of the beautiful lake front setting, welcoming homes, and caring owners and staff." "Tonopalo is elegant and certainly qualifies as luxurious while still managing to be comfortable and welcoming." 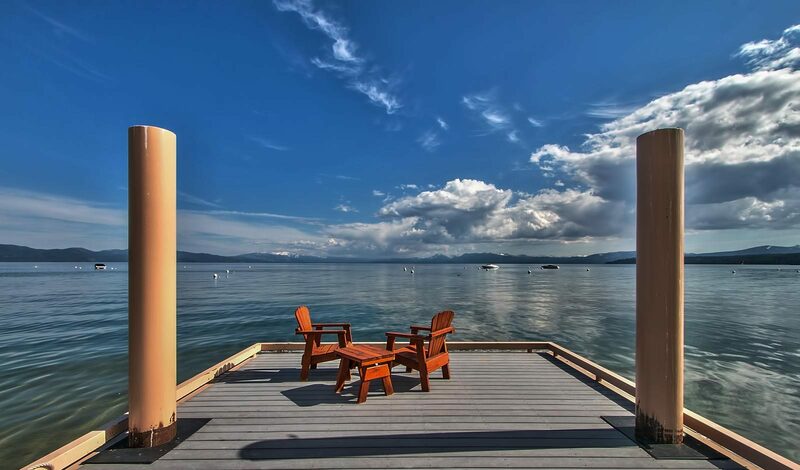 "Tonopalo gives owners the luxury of a lakefront home without the maintenance worries of private ownership." "The Tonopalo staff and the facility create and maintain an at home feel in a 5-star environment!"